Like the SWG-625 brush, the APS-035 and APS-070 brushes, the specialists for film projection and processing, are made of ultrasoft synthetic fibres. With a length of 1.5 inches, they work very gently. 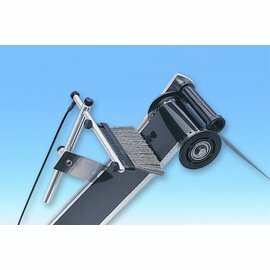 Mounted near the deflection roller, they remove static electricity as soon as it is generated. 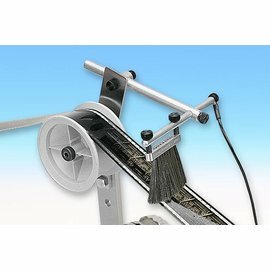 Kinetronics APS brushes can be supplied in two widths for the two common film formats, 35 and 70 millimetre.